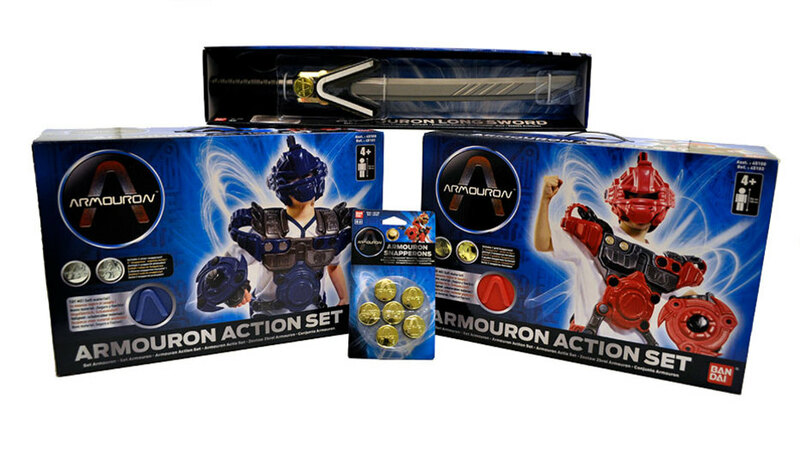 Armouron is multi award-winning toy product that was conceived and developed by the Cod Steaks team. 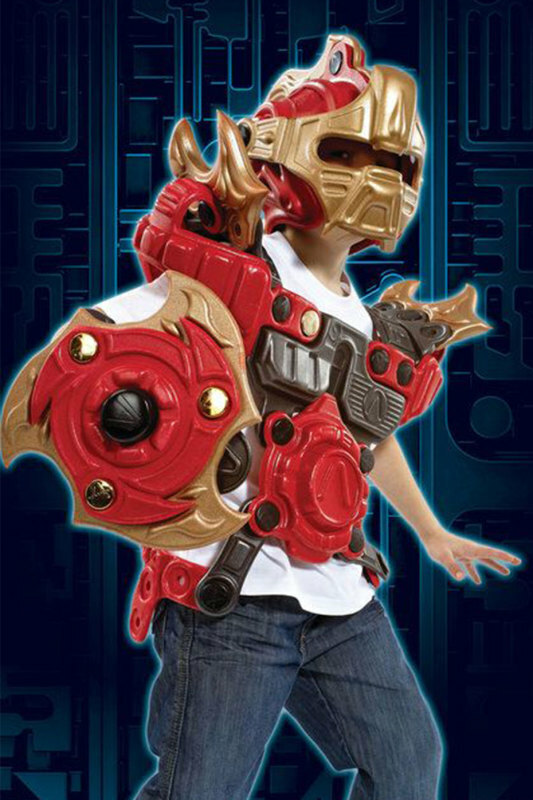 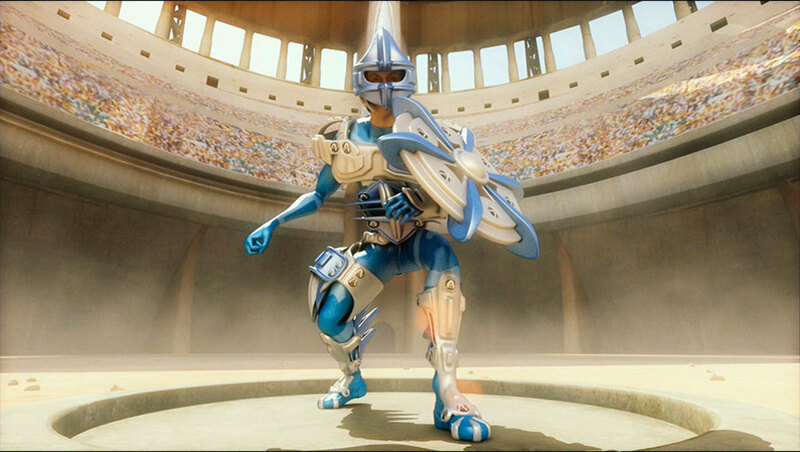 The toy is an interchangeable armour-style kit designed to encourage children to engage in active outdoor role play. 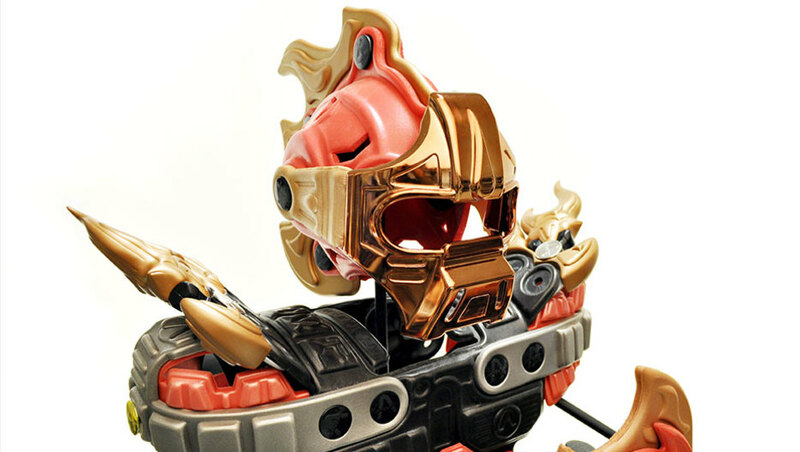 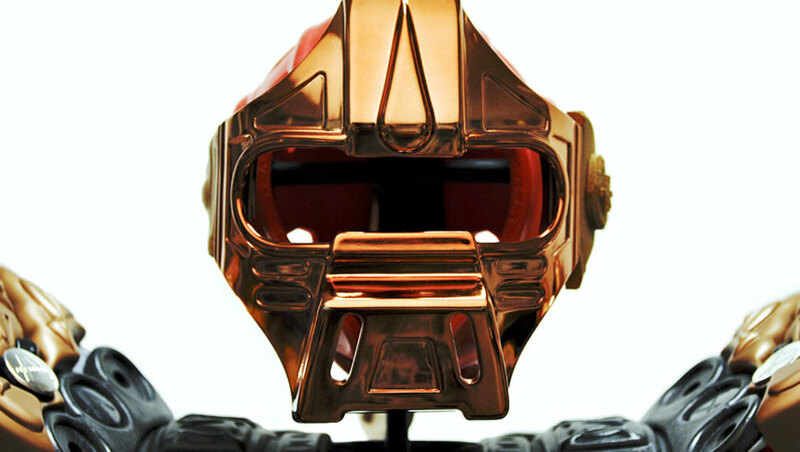 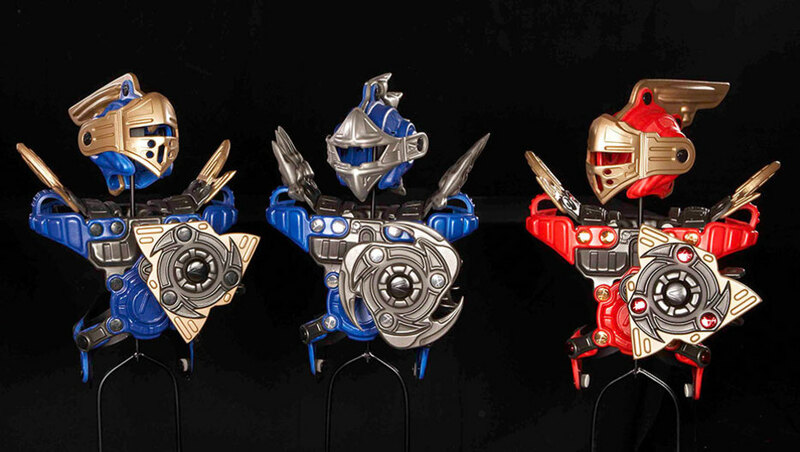 Japanese toymaker Bandai, behind such hits as Ben 10 and Power Rangers, has the license to produce the full toy-line and the first editions are currently available to buy in to stores across Europe. 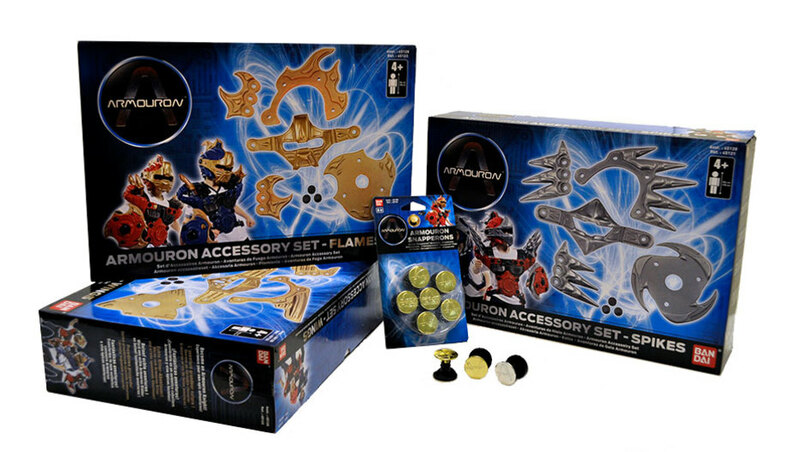 The toy has already ranked alongside established competition including Harry Potter and Star Wars to win best role play toy of the year at London’s Toy Fair 2010. 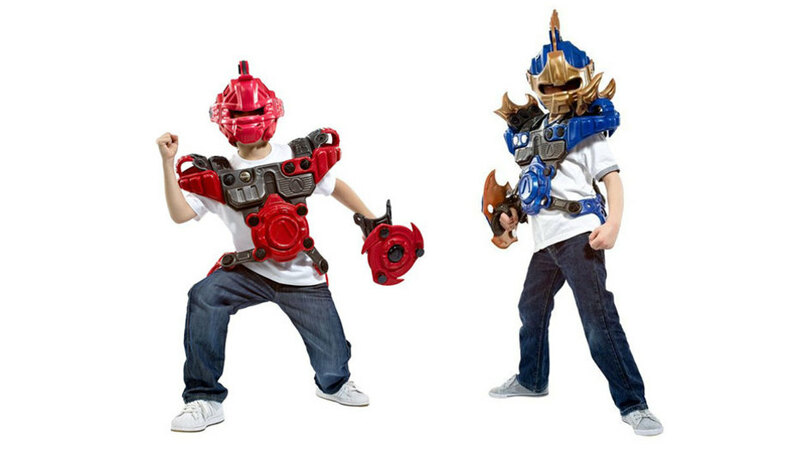 The product has also since won the equivalent award in France and was recently listed as one of the top three role play toys in the Best Toy Guide 2010. 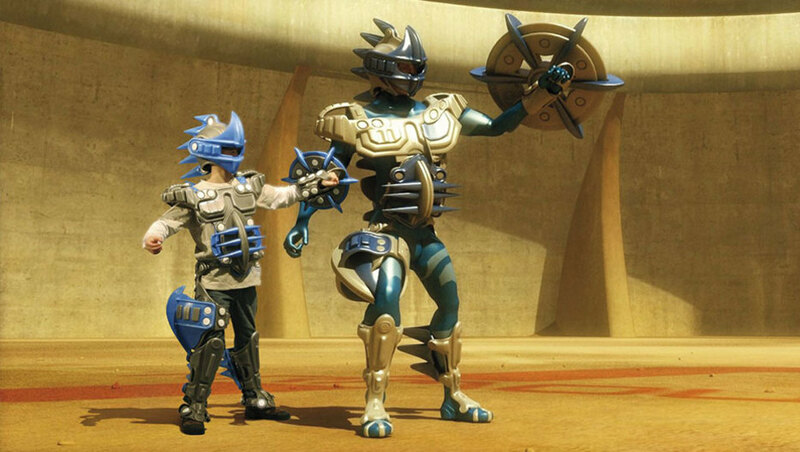 As well as promoting active role play, the suits encourage individual customisation with a series of exciting interchangeable parts.